Great graphic design is all about communicating a message through type, colour, graphics and imagery. Every interaction you have with a potential customer is a reflection of your brand so it’s important to ensure that each method of communication you utilize is presented in a clear, succinct and professional manner. TMD Winnipeg’s designers have over 30 combined years experience and are able to provide graphic design services such as: brochure and flyer design, catalogue design, press advertising, signage and posters, corporate stationery and so much more. It is our aim at TMD to provide you with a suite of marketing materials that you can be proud of and that elevate the overall affinity for your brand. Your brand is more than a logo, it’s a promise. It’s a promise that tells consumers they’ll have a consistent and positive experience with you. Your brand is your mark of distinction and what creates differentiation from your competitors. It’s your business’s personality. Your brand identity is about setting visual guidelines to ensure brand recognition and consistency. We’ll work with you to develop creative for your brand as a whole, to use across all mediums of visual communication such as stationery, marketing collateral, products and packaging, signage, website design and much more. Regardless of your brand needing a little work – or a lot of it – we’ll help you establish your company as a definitive brand in your industry. A good logo will always translate to the recognition of your business, your services or the products you offer. It’s one of the most important components of your businesses visual identity. Before designing a logo, we work hard to understand your business, its objectives and target market so we can design a logo that will set you apart from your competitors and provide a foundation for your all of your visual communications materials. Our experience in designing logos for small businesses, through to large companies ensures we’re able to create visually appealing logos that are simple, unique and memorable. 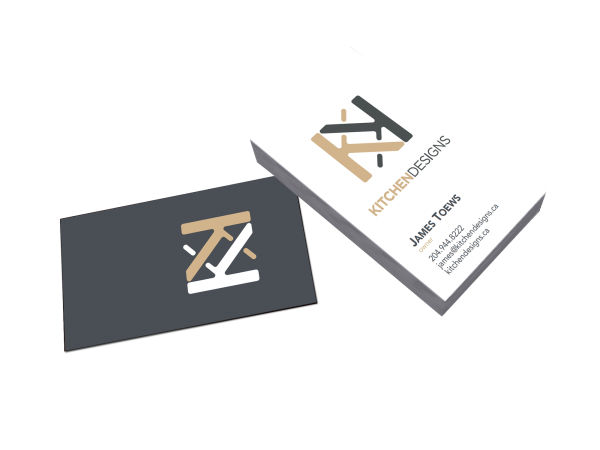 Marketing and branding materials come in many shapes and forms. 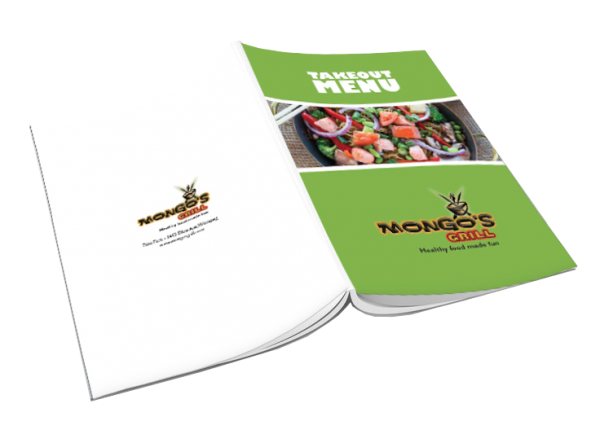 Printed materials play an important role in your overall identity and how your customers perceive you, so it is important to utilize the medium to it’s fullest potential. Because print is a tangible medium it offers a physical connection to your brand. When designing for print, we always think about the execution. How will your brand look and feel? What is the appropriate paper stock, printing methods & special finishes to ensure we communicate your messaging most effectively? Utilizing our printing partners in Winnipeg, we’re able to able to handle all your printing needs. Whether you need a small run of 50 flyers or a large run of 10,000 brochures, we are here to help. Consumers decide within 10 seconds whether or not they want to spend more time on your website. Understanding the importance of design in generating a stellar first impression is one of the mot important aspects in web design. In today’s digitally savvy world, websites are one of the first places that a potential customer decides whether or not they want to do business with you. Our web design specialist works hard to understand your customers in order to create a website that welcomes them to your business. We develop sites that are a reflection of your brand and that represent what your customers want.